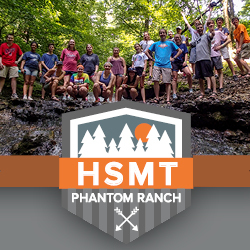 If you have any questions you can contact him at Phantom Ranch: 262-363-6940 or by email (use the link below). 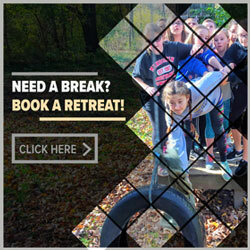 Winter Camps are high quality retreats for church youth ministries. These are a perfect way to enjoy all the features of a large group retreat without losing your small group's distinctiveness. 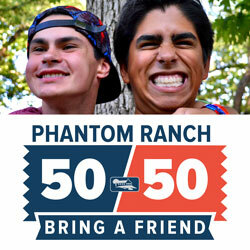 Phantom Ranch provides a high quality speaker, worship band, and planned activities. 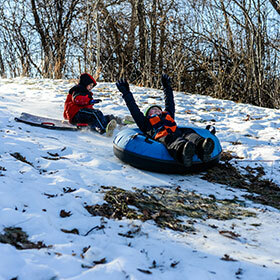 All our Winter Camp sessions offer tobogganing, tubing, ice skating, and more - weather permitting of course! Grades: 6th to 9th grade coed. Grades: 9rd to 12th grade coed. Arrival starts at 7:30 pm. During arrival, Canteen and Free Snack will be available in the Dining Hall. Chapel will start at approx. 9:00 pm with introduction to the weekend, band, and speaker. Evening wraps up with Group Connection time.